Can you imagine a world without lifts? Think about it; if this invention was never created, we wouldn’t have the tall buildings we know today and our cities would not look the same. Many of us use lifts as a daily part of our lives, from hotels, to businesses, and even in our homes. We have grown accustomed to them, and it is hard to imagine that people once lived without them! Here is how the invention of lifts changed the world. So, who invented the lift? The earliest known use of an elevator referred to Archimedes, who built his first elevator in 236 BC. By the 17th Century, elevators were located in the palace buildings of England and France, with Louis VX of France building one at the Chateau de Versailles in 1743. From the middle of the 19th Century, elevators were powered and often steam operated, and used for transporting materials in factories, mines, and warehouses. The invention of the elevator enabled a whole new type of architecture, and it had a profound effect on our culture. Passenger lifts provide us with an endless limit and allow us to travel to the top of the highest buildings and lift furniture to higher floors. Before the use of lifts, buildings had a maximum of five storeys high which, in the past, was considered a tall building. Over the past 150 years, lifts have been a huge part of architectural development, with the construction of skyscrapers and famous buildings such as the Eiffel Tower becoming accessible, offering beautiful views of not only Paris, but the tower itself. With this development, lifts not only became essential, but a spectacle in themselves. We’ve all heard of penthouses, the glamorous room at the very top of a building which overlooks the beauty of a city. With the introduction of lifts and them becoming so reliable, these were used to rush the wealthy to the tops of the building. Where top floors of city buildings once held attics and servant quarters, the lift had made them the most sought-after accommodation available. From then on, the world of lifts evolved, allowing individuals thrilling journeys by lifts around the world. Lifts boasting lightshows, others rocketing to the heights of Dubai’s Burj Khalifa – the world’s tallest building – at speeds of up to 60km/h. Glazed lifts in atrium hotel lobbies offer rides through vertiginous interiors, and the glass lifts that scale the exterior of the 1980’s Lloyds Building remains one of the most eye-catching sights in London. 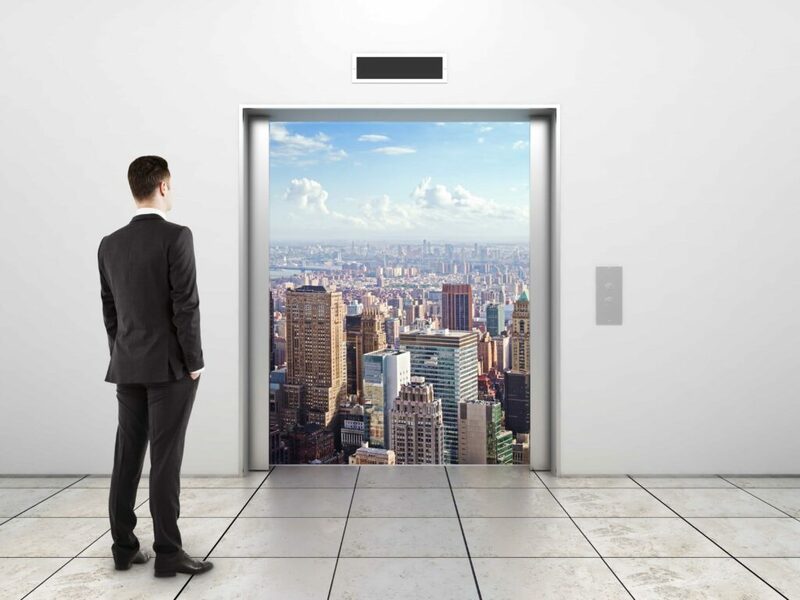 Lifts are modernised creations, and with the design of buildings getting taller, lifts will become faster to accommodate individuals and their need to get to their floors as quickly as possible. Today, the fastest lift in the world is located in the Shanghai World Financial Centre. It travels at 3,600 feet per minute, which is around as fast as you can go without being uncomfortable due to rapid depressurization. Future elevators will have pressurised cabins, like an aeroplane, allowing lifts to shoot up as fast as anyone could want. Take a look at one of our previous LinkedIn article to find out more about what we can expect from the future of lifts. 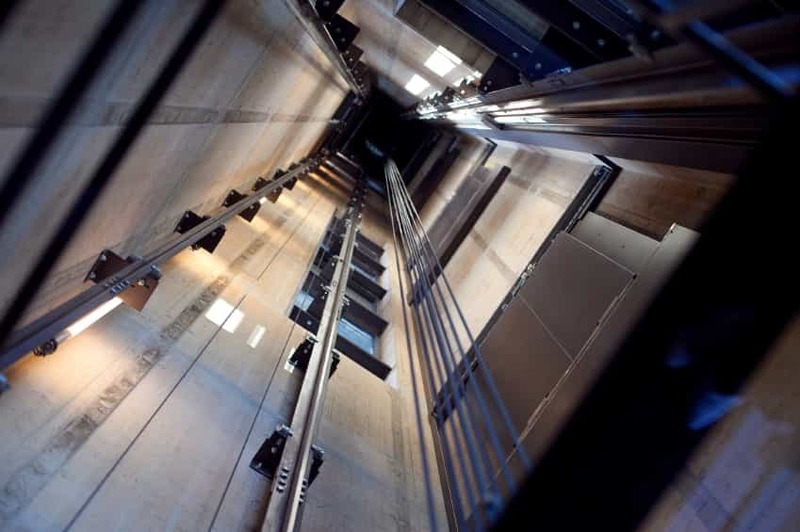 Here at Axess2, we provide you with the very best lift technology, creating the perfect lift for your needs. For more information, get in touch with a member of our team today!